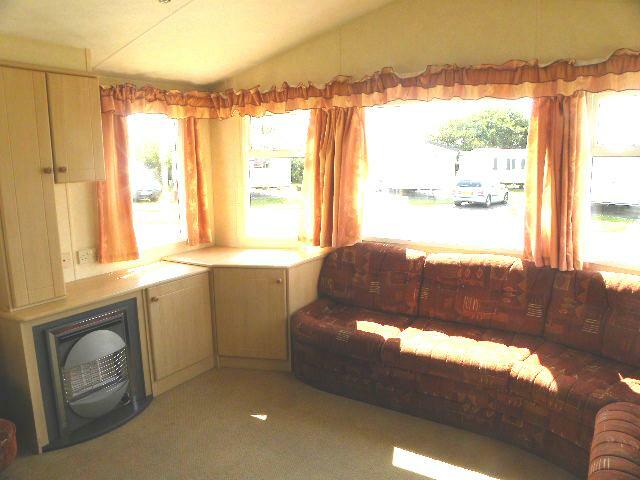 The Willerby Richmond is an elegant caravan holiday home, bright and spacious with vaulted ceilings and bay windows to increase the impression of space and light throughout. 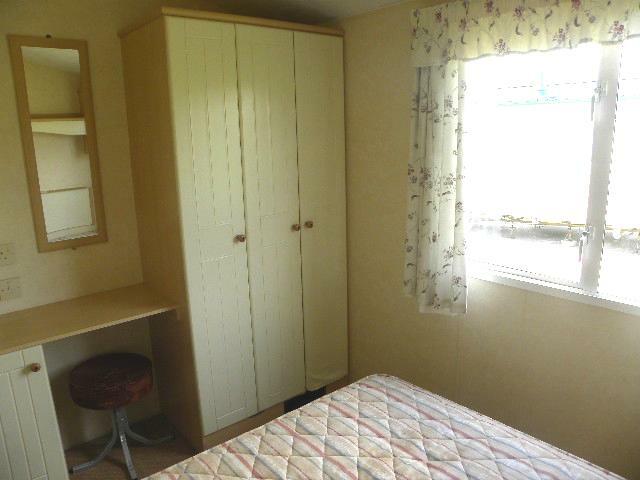 It has an airy, relaxing lounge and large open plan kitchen, a large and light master bedroom and two additional bedrooms for your children and guests, a separate bathroom and WC and little touches to make it homely throughout, such as the heated towel rail in the bathroom, and the dressing table in the master bedroom. 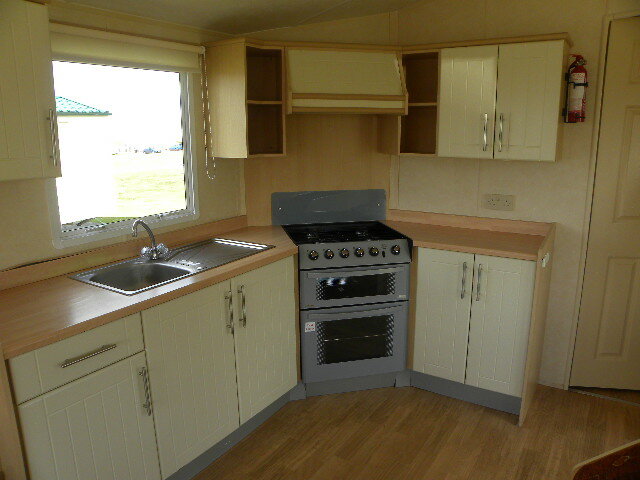 Ideal for families, the Richmond is perfect for turning into your true home from home on Withernsea Sands Holiday Park. Deposit £2700 and pay just £409.88 per month, finance subject to status. Withernsea Sands Holiday Park is a short walk from the centre of a traditional seaside town with sandy Blue Flag beaches, amusements and entertainment on the seafront Valley Gardens, though the park itself is situated in the middle of open green fields within sight of the sea. The park has recently been refurbished with a brand new clubhouse, indoor swimming pool and entertainment complex, and features children's activities and a bar area for the adults to relax. 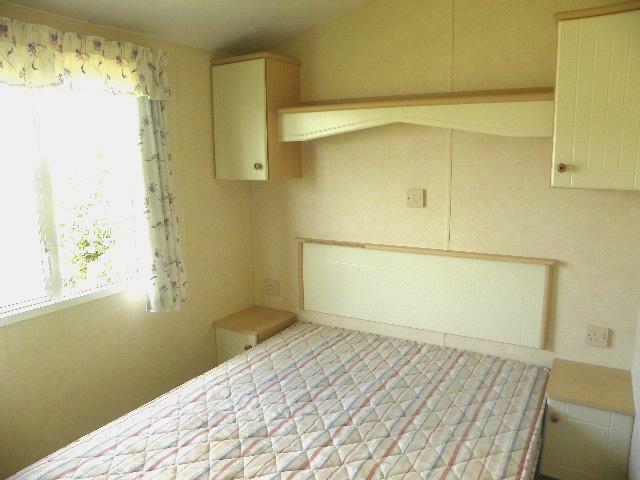 Pets are allowed, there is a launderette on site and the park is wheelchair friendly. 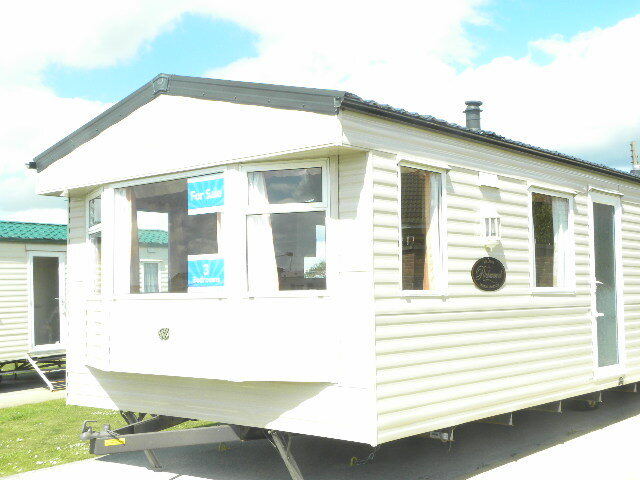 For any more information or to arrange a visit to Withernsea Sands to view the caravan please call or email Rob at robert.traynor@park-resorts.com.